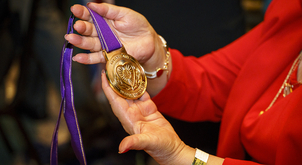 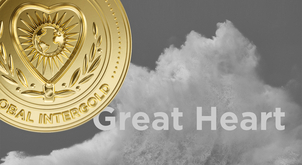 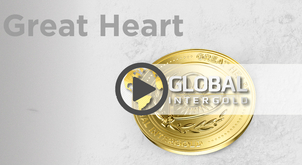 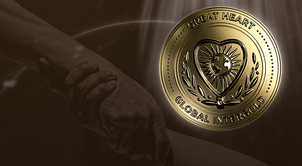 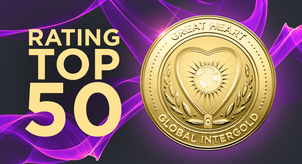 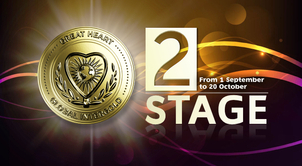 Very soon, at the international Global Convention 2017, the most outstanding Global InterGold clients will be awarded with the "Great Heart" medal. 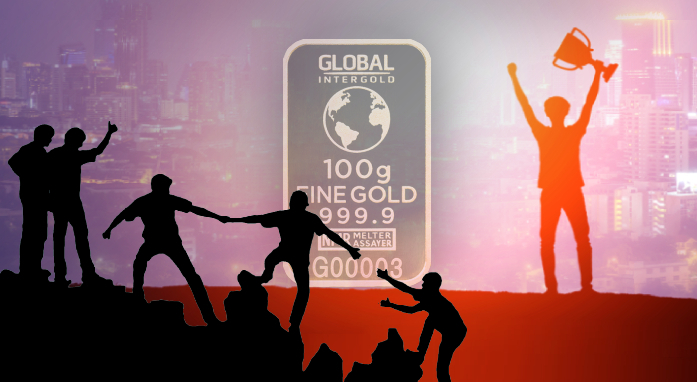 Good deeds never go unnoticed. 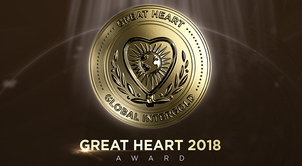 People see and appreciate them, that is why in the "Great Heart" nomination they vote for genuinely kind-hearted people. 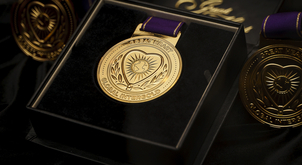 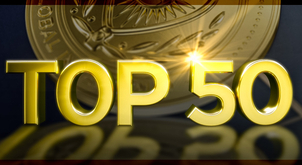 Who will be the lucky winners of the highest company’s award? 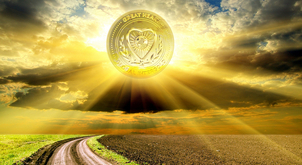 Those who have proven that helping others is a priority for them.